UltimaCase by AGORA manufactures and designs custom carry solutions for the mobile computing and data capture industries. We partner with resellers like you, completing your solution to match your customer’s unique applications. 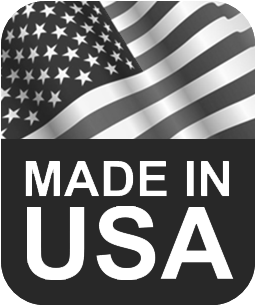 With more than 30 years experience, UltimaCase is the premier case manufacturer for the handheld computer, data capture and Automatic Identification products industry. 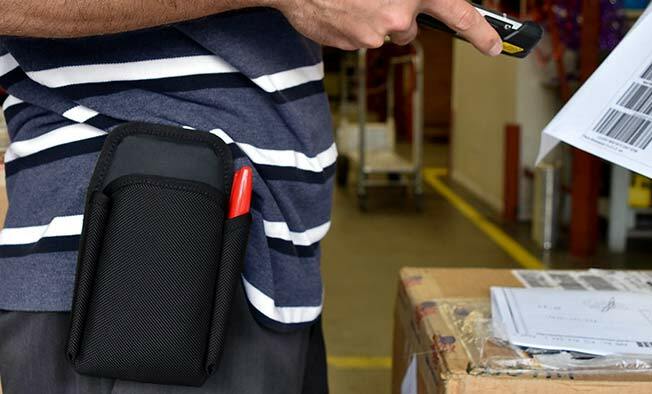 We currently have over 700 holsters, cases, components and accessories for all major brands of handheld computers, scanners and portable printers available to serve your customer’s requirements. Our Reseller program offers volume pricing to those who qualify. We invite your company to become an authorized UltimaCase Products Reseller. Start your application. Sign up for a reseller account today. Please feel free to browse some free marketing materials by clicking here.